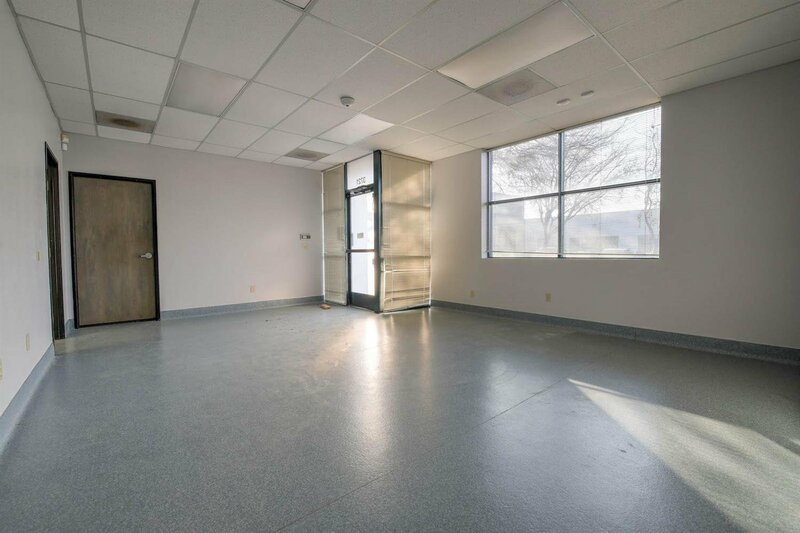 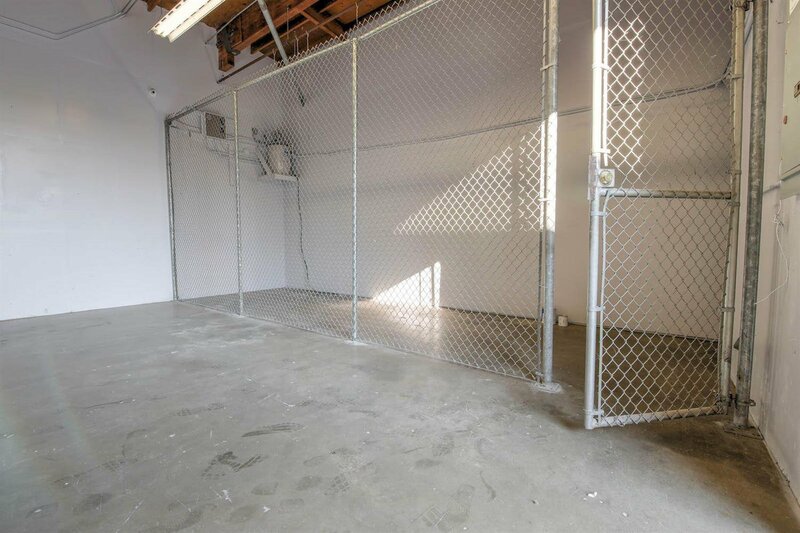 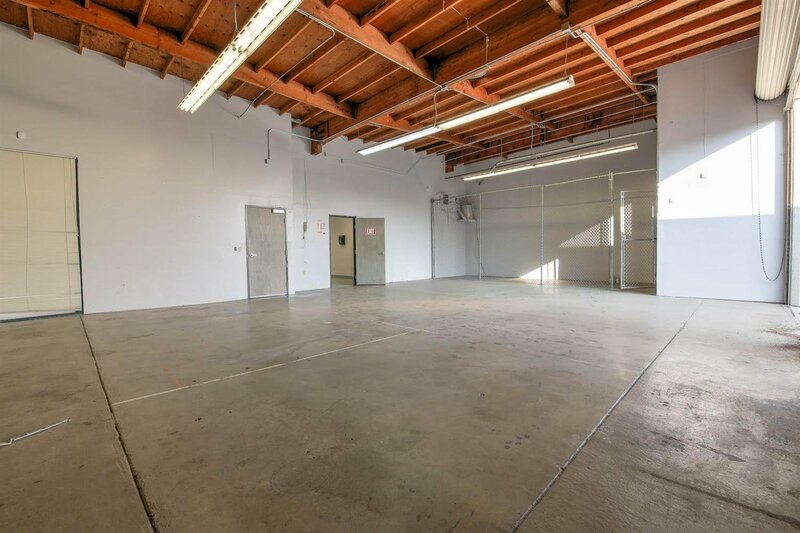 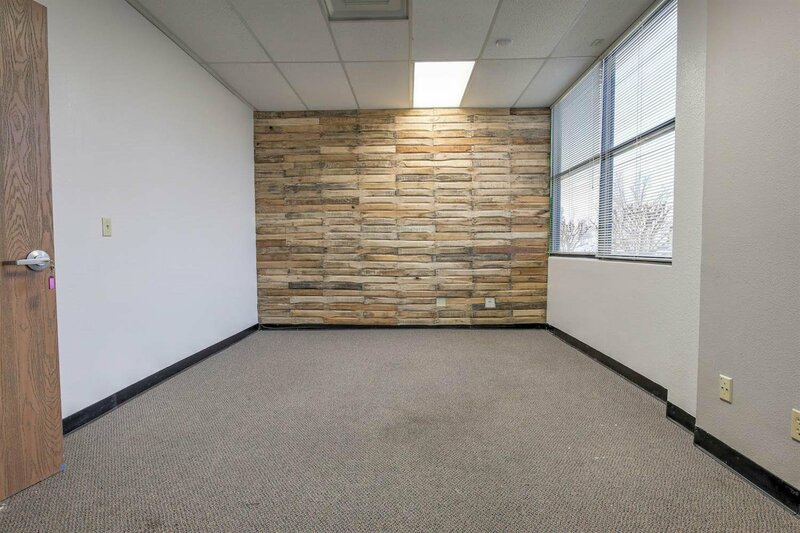 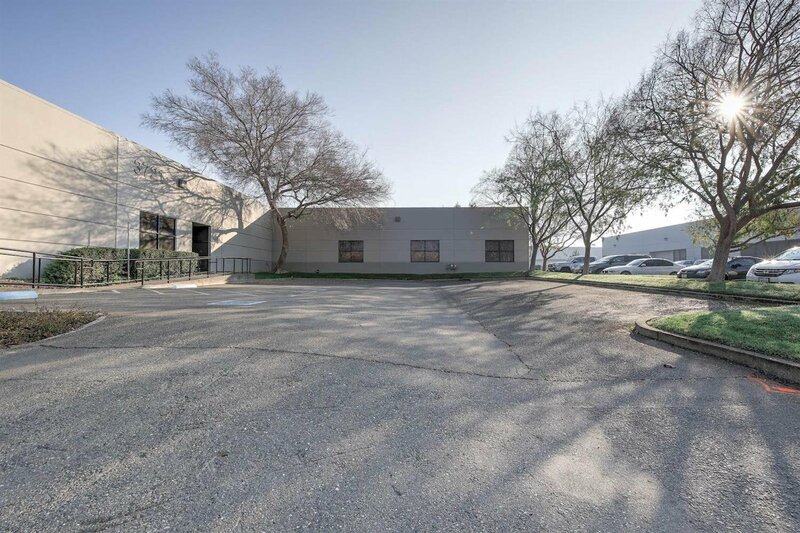 3721 Business Drive consists of a 6,396 SF industrial flex building sitting on a 19,281 SF lot. 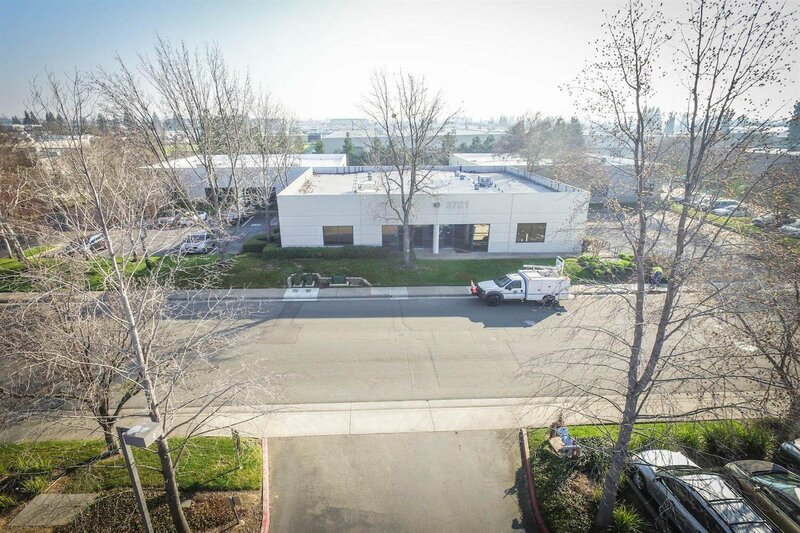 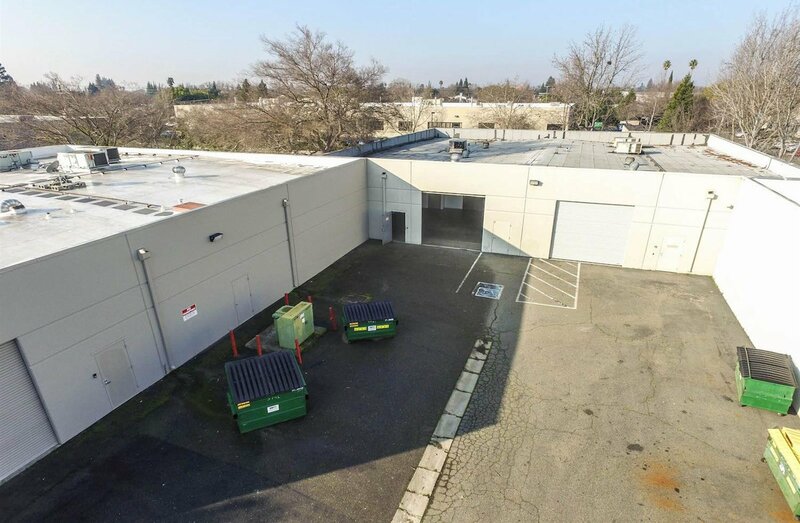 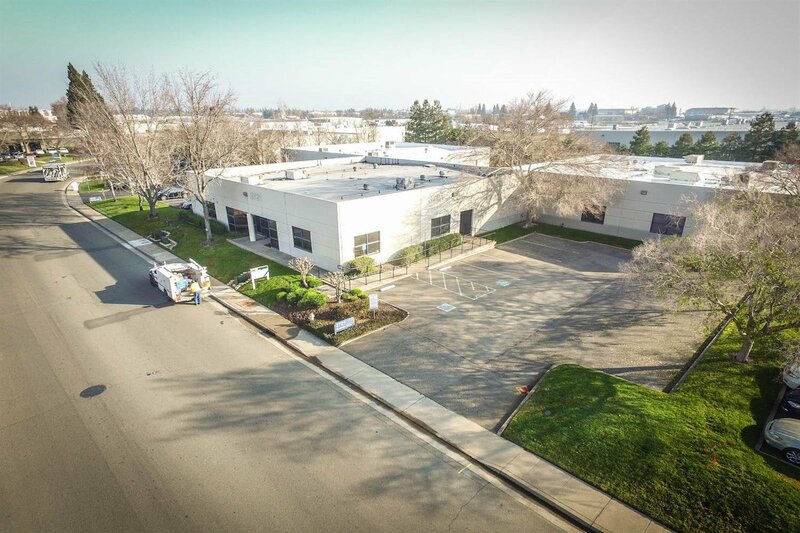 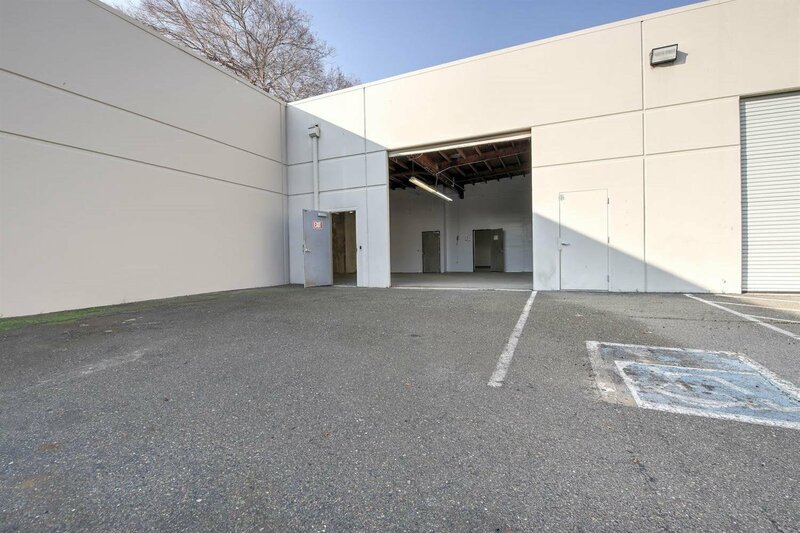 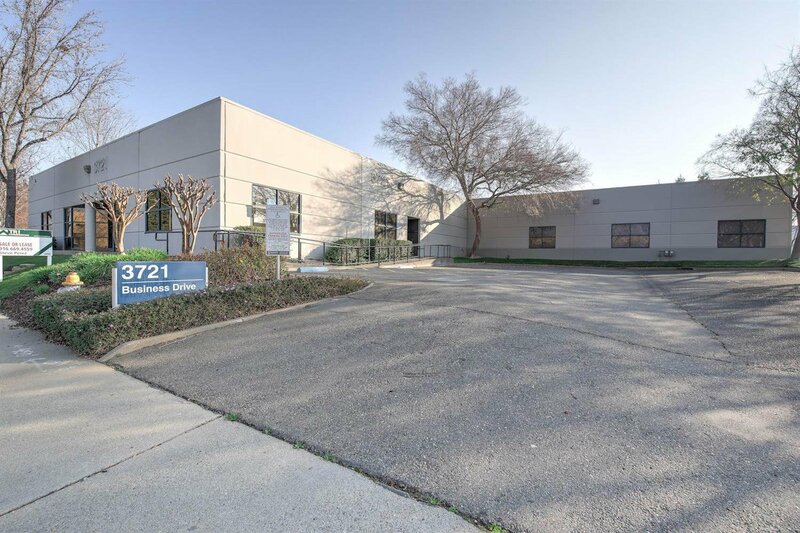 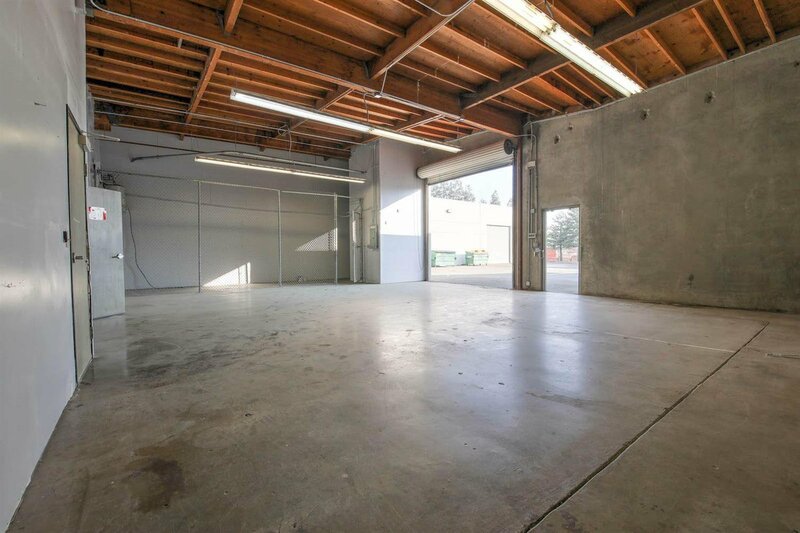 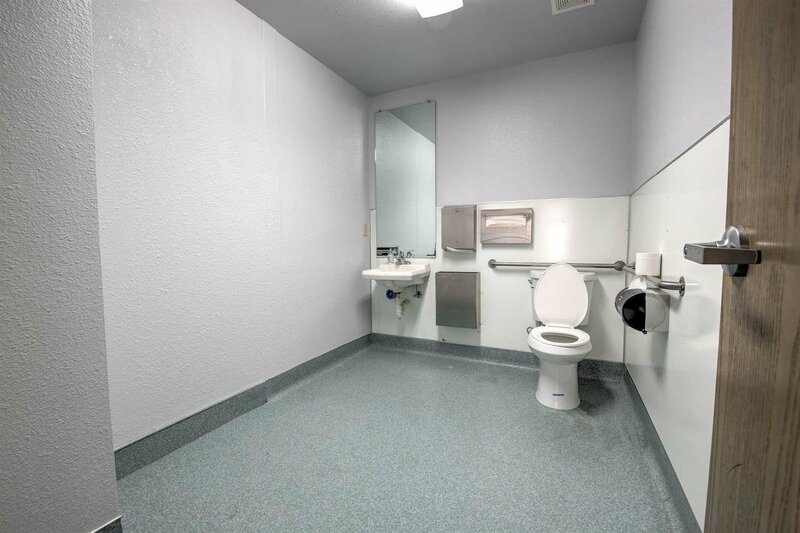 The property is located off 14th Avenue in the Power Inn Industrial submarket, near Hwy-50, Hwy-99 and Power Inn Road. 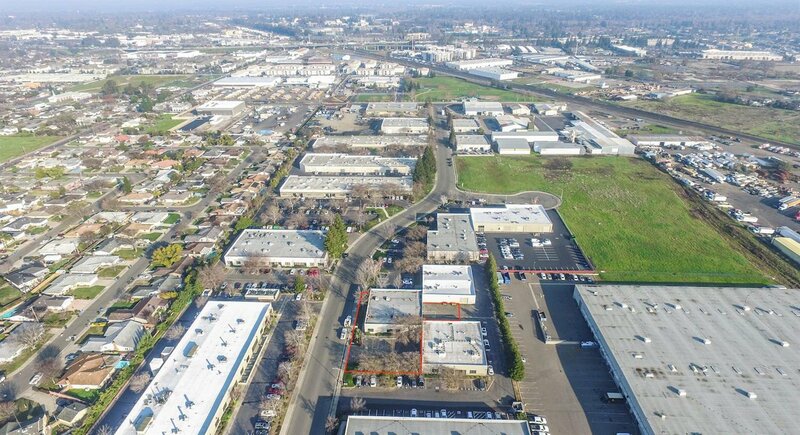 This service- rich submarket is nearby companies like Amazon, UC Davis Health and American Building Supply. 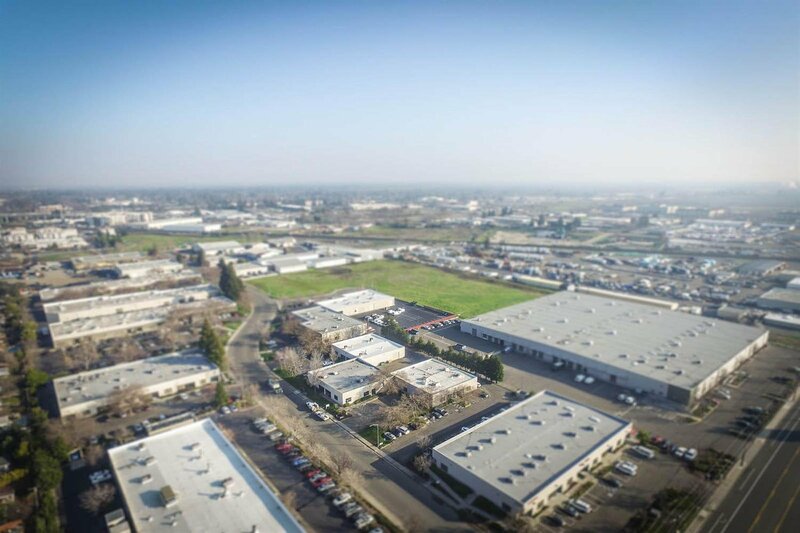 A total population of over 13,500 people reside in a 1-mile radius of the property and 144,500 people reside within a 3-mile radius of the subject property. 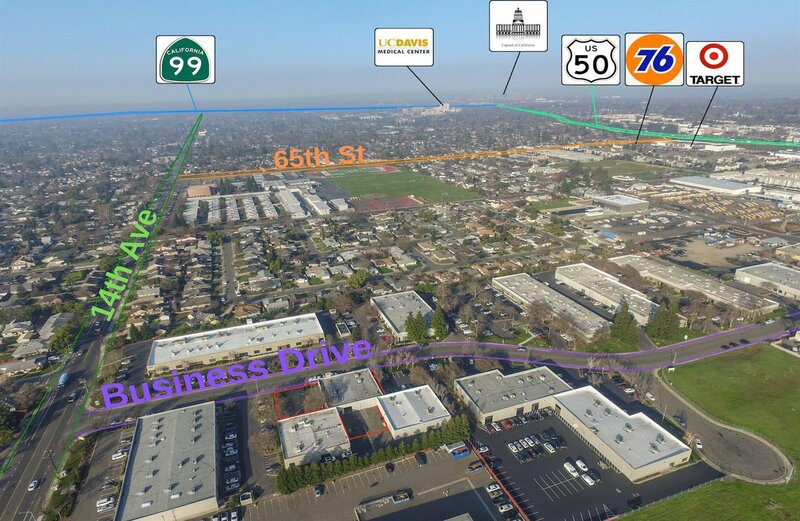 In addition, daytime employment is approximately 7,000 employees within a 1-mile radius of the property and 87,000 employees within a 3-mile radius of the property.